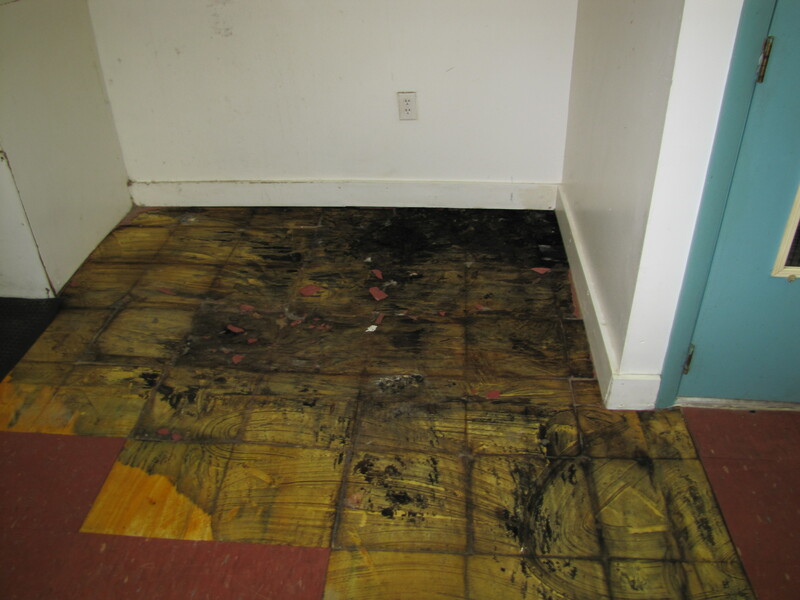 We posted a blog about the dangers of Sewer Gas Exposure, so here’s a photo of the damage caused by a break in the sewer line. The stack pipe behind a wall broke and leaked for some time prior to being discovered. The floor has been totally soaked and completely damaged. The sinking floor is what alerted the tenant and because they never go into the basement, the abundant amount of water was never seen. Not only did the floor have to be removed, but two joists as well.